Representatives from the Los Angeles area last week visited Washington, D.C., to discuss the troubled Los Angeles Regional Interoperable Communications System (LA-RICS) public-safety LTE project, learning that securing additional time beyond the Sept. 30 deadline would be challenging. On April 3, the National Telecommunications and Information Administration (NTIA) suspended the LA-RICS public-safety LTE project in the wake of elected officials for Los Angeles County and the City of Los Angeles halting construction. However, both entities have voted to support the revised LA-RICS network plan, known as the corrective action plan (CAP). NTIA officials had not announced whether it would lift the LA-RICS suspension at the time this article was posted. However, getting a decision soon is critical to deploying the system under the revised CAP, which is designed to meet the Sept. 30 deadline associated with the $154.6 million federal Broadband Technology Opportunities Program (BTOP) grant that would fund most of the proposed LTE network, according to LA-RICS Executive Director Patrick Mallon. 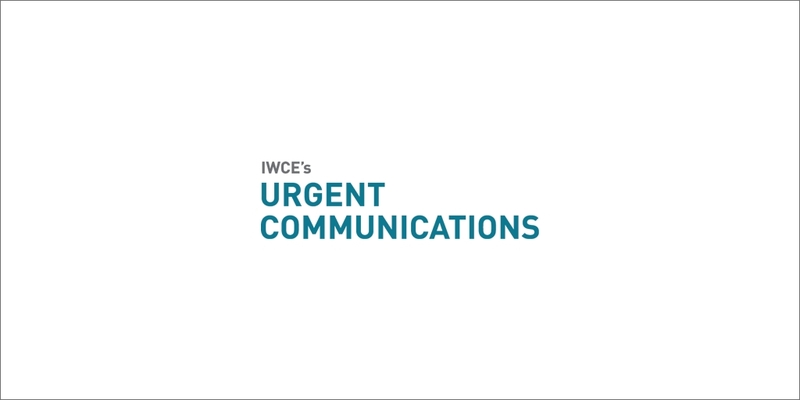 “This Friday is sort of our drop-dead date,” Mallon said during an interview with IWCE’s Urgent Communications. California’s contingent of federal lawmakers was “very supportive” of the idea that LA-RICS should be granted an extension to complete the public-safety LTE project, but political realities of getting legislation passed make it a daunting task, Mallon said. “It’s probably not an easy lift in Washington these days,” he said. Indeed, getting Congress to pass any kind of legislation has been difficult in recent years, and that task likely would be more difficult on an issue that would be perceived as helping only one area of the country, according to numerous industry and political sources. Under the CAP, the LA-RICS LTE system would have Motorola Solution deploy 83 cell sites—less than half the 177 cell sites in the LA-RICS network design that was undermined by opposition votes from elected officials from the county and the city about a month ago. None of the CAP sites would be located at fire stations, after local firefighter unions previously expressed concerns. While discussions about LA-RICS have been focused on the public-safety LTE project, the CAP program also would impact the planned LA-RICS network design for a new P25 network, which also is being built by Motorola Solutions. Without being able to use planned fire-station sites for the P25 system, LA-RICS will have to find replacement location for 11 of the 71 LMR sites, Mallon said.